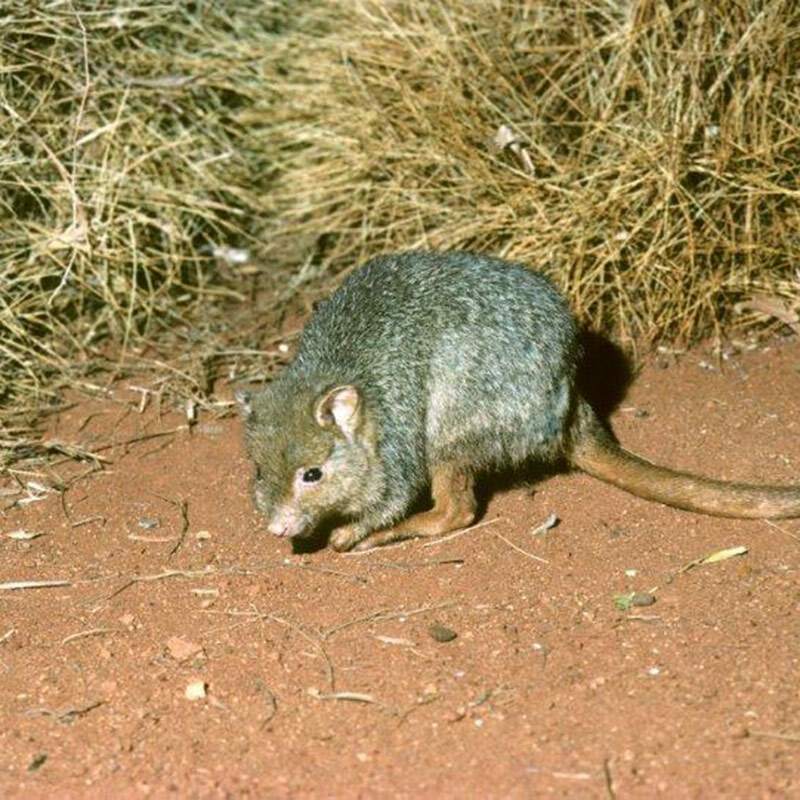 Northern Australian Mammal Decline Report: The report documents the rapid declines in north Australian mammal species, the likely causes and potential solutions. Gondwana Link Report: Publication of key learnings from Peniup restoration planning and implementation process. Science Writing Workshop: Writing training for scientists from TNC and TNC’s Australian partner organisations. Taking Action Together Symposium: A seminar presenting perspectives on various projects by TNC’s partner organisations to encourage cross-flows of ides and learnings. Indigenous land management: Publication of a special issue of Ecological Management and Restoration on Indigenous ecological management and its impacts on conserving and regenerating nature and culture. Student conferences: University of Queensland – Students Conferences on Conservation Research in 2012 and 2015.